The cost of second-hand homes in Paris registered a slight drop from €8,370/m2 to €8,300/m2, according to the latest official figures covering the four-month period from November 2011 to February 2012 inclusive. 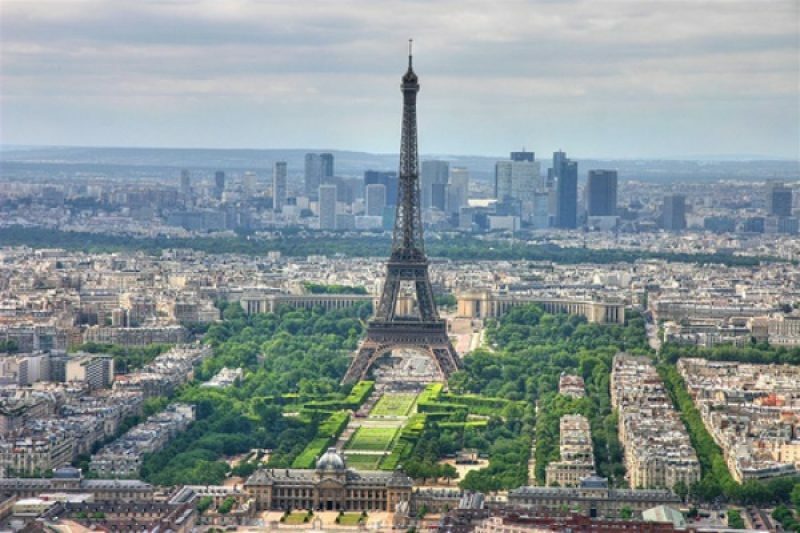 “(These figures) confirm the downward trend, with an average sale price of Parisian property projected to reach about €8,100/m2 by the end of June 2012, which is to say an average price that is close to that registered in June 2011,” said the Chambre report. By department (or French county), the situation varies somewhat: second hand homes in the Val d’Oise and Seine-et-Marne went for more money than in the previous period (+0.9% and +0.7% respectively), while those in the Petite Couronne (the three departments close to Paris and normally taken as the greater city area) saw their prices drop (-1.5% in Seine-Saint-Denis and -2.4% in Hauts-de-Seine). 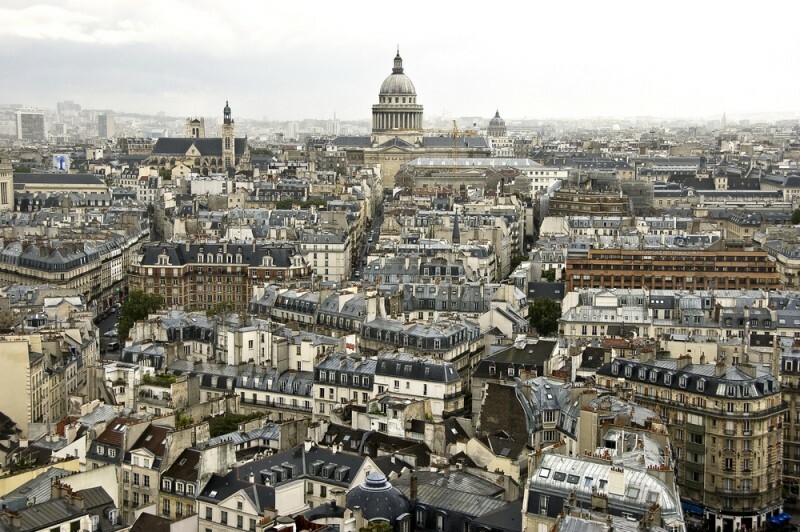 Between December 2011 and February 2012, 41,300 second-hand homes were sold in Ile-de-France, which represents a rise of 6% on figures of the same period the previous year.